Lighting How exciting! 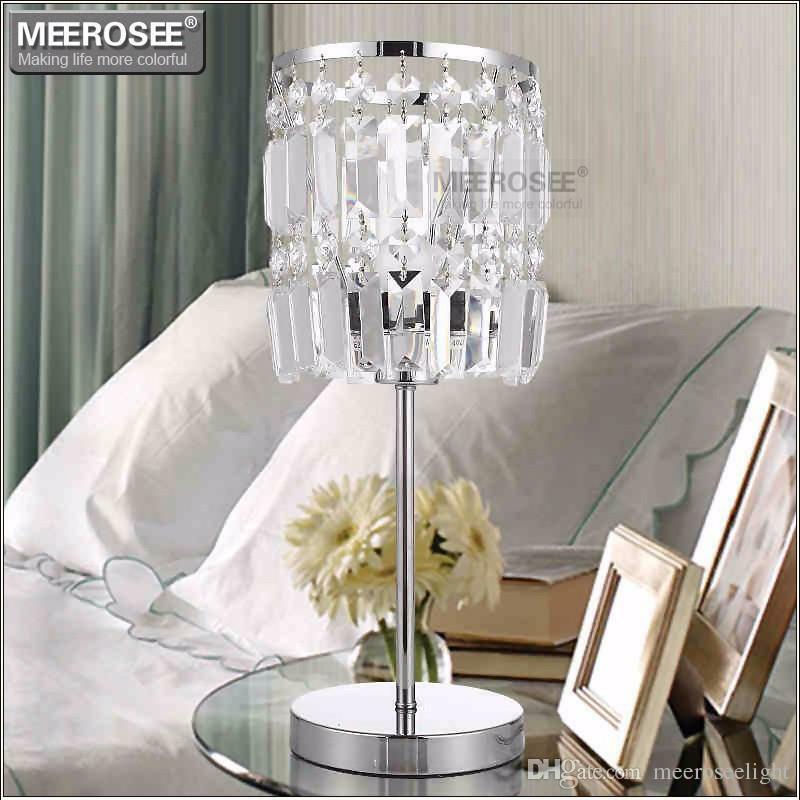 You’re decorating your child’s bedroom and its time to shop for some fabulous kids’lighting. It’s a good idea to look ahead to the future and choose fixtures that are suitable for kids of all ages. That way, you won’t have to replace them as often. Figure outa lighting plan that will be a good match with your child’s tastes as he or she grows up. Decor When we were kids, posters of popular teen stars and our favourite boy bands dominated our walls. 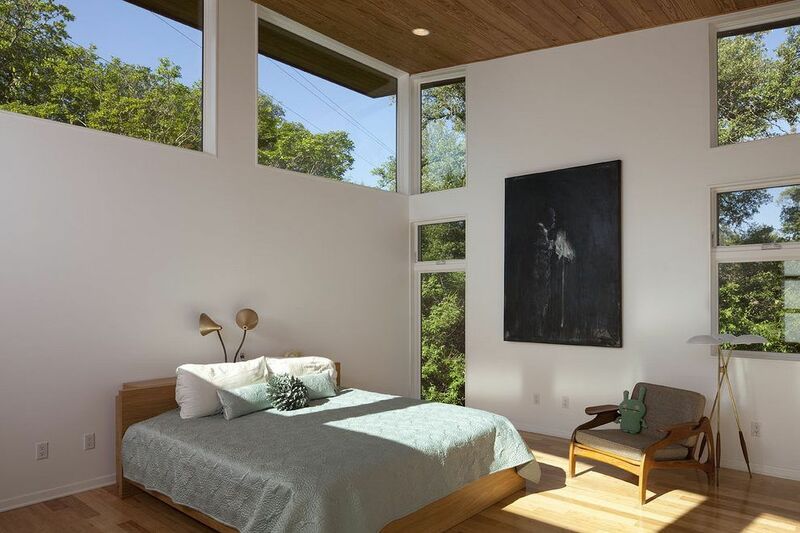 Today, thanks to endless design blogs, social media apps like Pinterest and decorating sites like Houzz, the days of haphazard decorating are over. Before you buy that My Little Pony lamp that your kid will quickly outgrow, consider their interests. Art, sports, animals and other themes can all evolve as your child matures. Don’t be tied in to gender stereotypes, either, especially when it comes to colour. It’s their room and you should let their individual tastes shine through.When you’re looking for lighting to make your child’s room bright and inviting, it’s important to think about the activities that take place in their room. Does your kid read in bed? Does she build with blocks or construct models? Does he do art or study in his bedroom? 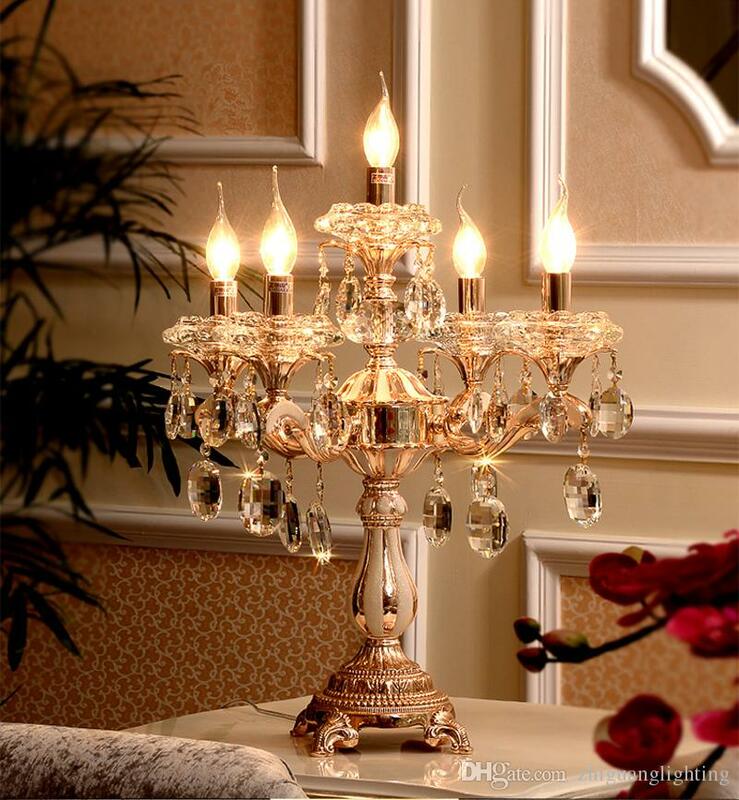 Try to include these three types of lighting: ambient, task and accent in your plan.Ambient lighting is any sort of light source that creates a pleasing overhead glow; these options come in the form of chandeliers, pendants and ceiling mount fixtures. 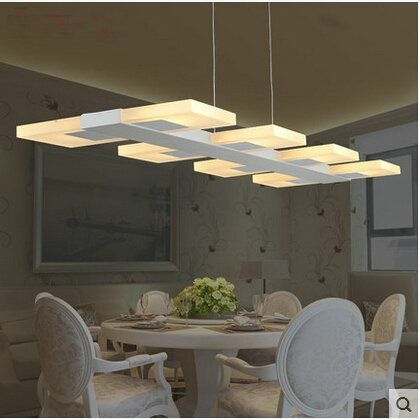 From ultra modern pendants that light up a smaller area to gloriously glam chandeliers that illuminate an entire room, you’ll find what you’re looking for.Task lighting includes more precise light sourceswithin a room. A desk lampsheds light on a homework hub to help your kid get their studying done and a table lamp is great for lighting up a play area or reading nook. Available in a variety of colours, shapes and sizes, it’s easy to find their perfect match. For customizable lighting, say, for reading in bed, why not try one of our many choices of clip lamps? 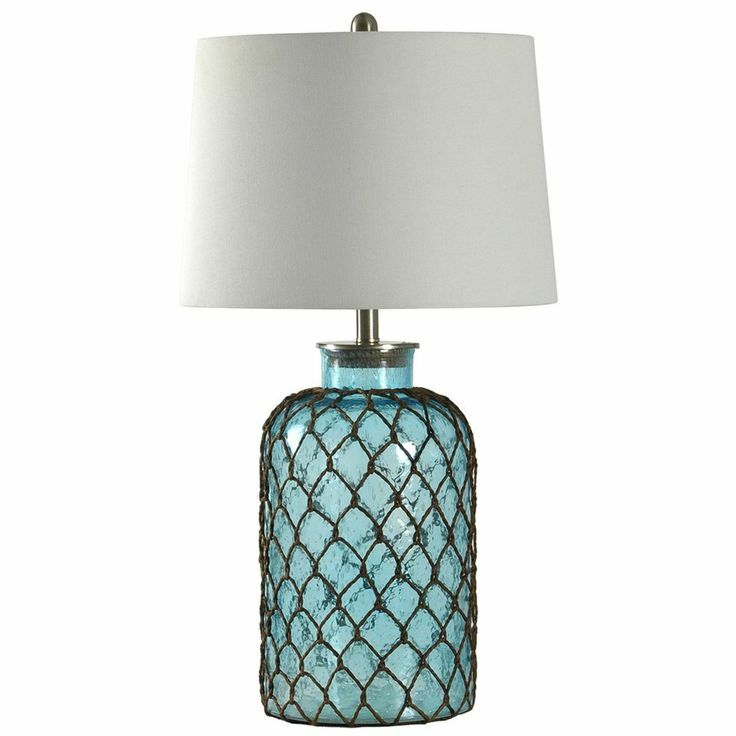 Just attach one onto a headboard or shelf and direct the light exactly where they need it.Accent lighting is like the cherry on top of a sundae; it makes everything feel more special. 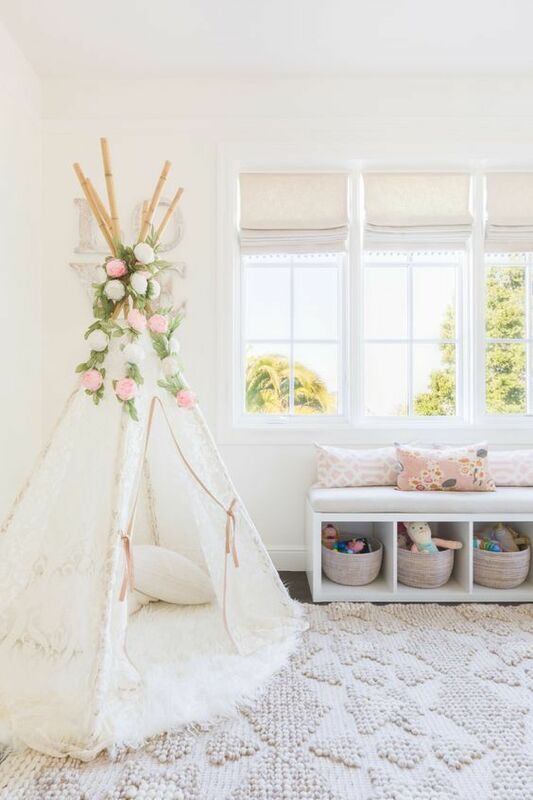 Simply put, it’s an affordable touch that will take your child’s room to whimsical heights. 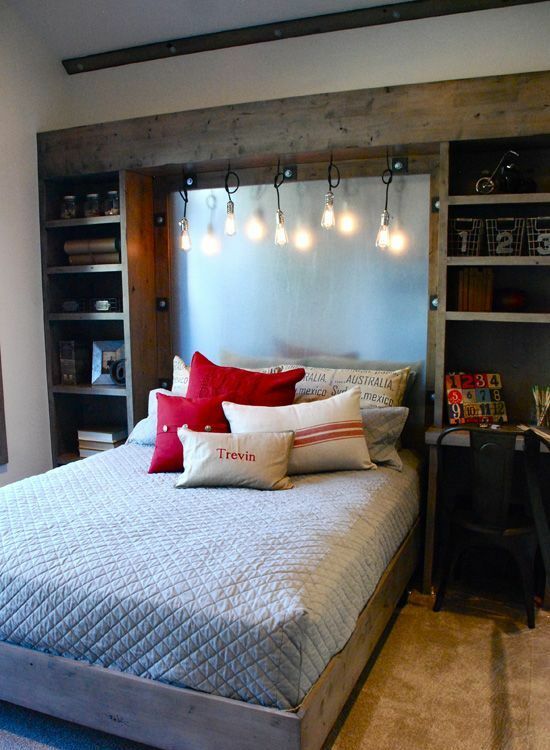 From string lights hung across a headboard to an LED fairy light fixture displayed on a bookshelf, it’s these little lit-up pieces that add the finishing touch in any room. One last thing! Many kids feel more secure if there is some sort of light source in their bedroom that they can control from their bed. That way, if they wake up in the middle of the night, they can switch it on in a jiffy so they don’t get scared in their pitch-black room. 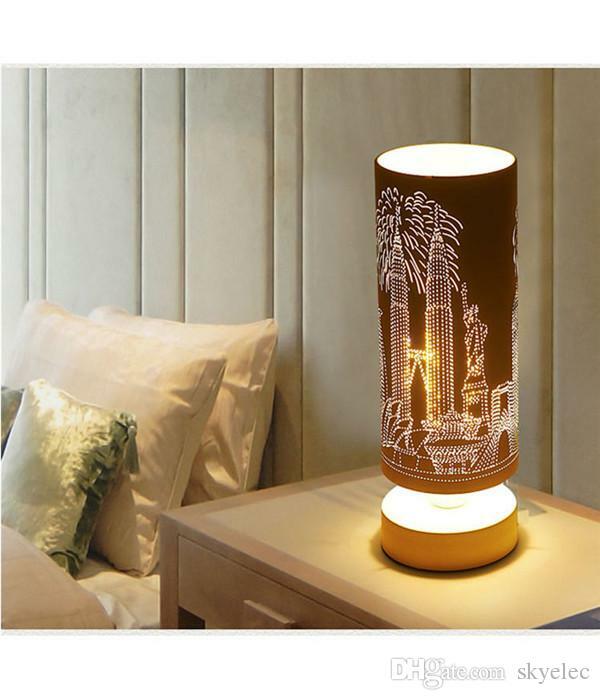 Think of it as something soothing for big kids without the babyish notion of a nightlight. So whether your child is a fashionista in the making, a sports fan, big on industrial style or loves a modern aesthetic, there are endlesskids’ lighting options that’ll brighten up their rooms with the click of a switch. Our selection of stylish kids’ decor includes the pieces that will help you and your child set up a room that is a true reflection of their personality. Explore our collection of fun home accents for kids (and kids at heart) and don’t worry if one or two items end up somewhere else in your home, we won’t tell anybody. Decorative objects help tell the story of a child’s room. They complement their colour scheme or inspire an entirely new one. If you trust your kid’s tastes (or even if you don’t) let them pick out a few pieces to add to their decor so that they feel like they’re part of the process. If they have pride in what they come up with, they might even keep their rooms presentable.Our offering of decorating objects represents today’s modern decor trends and includes typographic word art, photo frames, money banks, calendars and a roundup of the coolest tchotchkes. Have fun exploring the many different options. 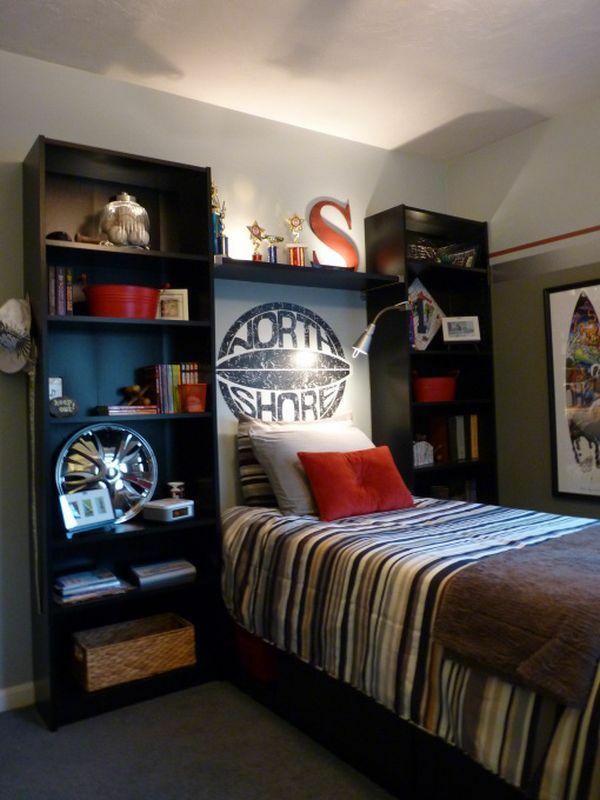 You’ll find the combinations are endless.Word art is a trend in decorating that’s perfectly suited for kids’ rooms. With fun expressions representing sports buzzwords, texting lingo and inspirational messages, these pieces add a pop of colour and act as a sculptural elements in their space. Displayed on a desktop, bookshelf or windowsill, word art will add a 3-dimensional shot of style to their room.Kids love taking selfies and photos with their friends and sometimes, it’s nice to actually print them and put them out on display. What better way to show them off than in a stylish photo frame? A strategically placed photo adds a personalized touch to any room so put one on their nightstand, desk or shelf to surround your child with love and friendship. A stylish money bank giveskids a place to stash their allowance until it’s time to take it to their savings account. Think outside the piggy bank and opt for one of our different shapes. As stylish as they are functional, banks not only help kids learn about saving money, they also add a decorative touch to their room. Say goodbye to calendars that go out of date at the end of a year and say hello to perpetual calendars. With a switch of a few pieces, they stay current year after year and might even help your child grasp the concept of being on time. Feature one in their room as a way to keep them on track.With so much variety inkids’ decor to choose from, it’s a snap to set up a personalized space for your child. Teach them the fine art of vignette styling to help them create great looking displays and let them have some fun picking out their decorative objects. After all, it’s their room and their personal expression.